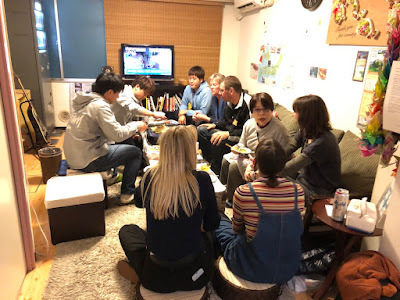 Konnichiwa from Hiroshima HANA Hostel. Its Kana here. 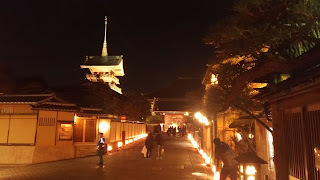 ANYWAY, let me introduce you one of beautiful city in Hiroshima. 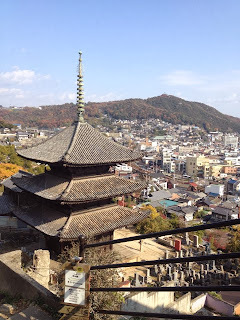 It is called ONOMICHI. If you have JR pass then take shinkansen which takes 40 minutes, if you don't, take local train which takes 1and half hours. Onomichi is flourished as town of sea port. Also known for its beautiful old town. There are many exciting activities such as walking along the cycling road where it stretches 70km long, visiting art museums, art galleries, movie archives or location. Onomichi is famous for RAMEN(noodle). 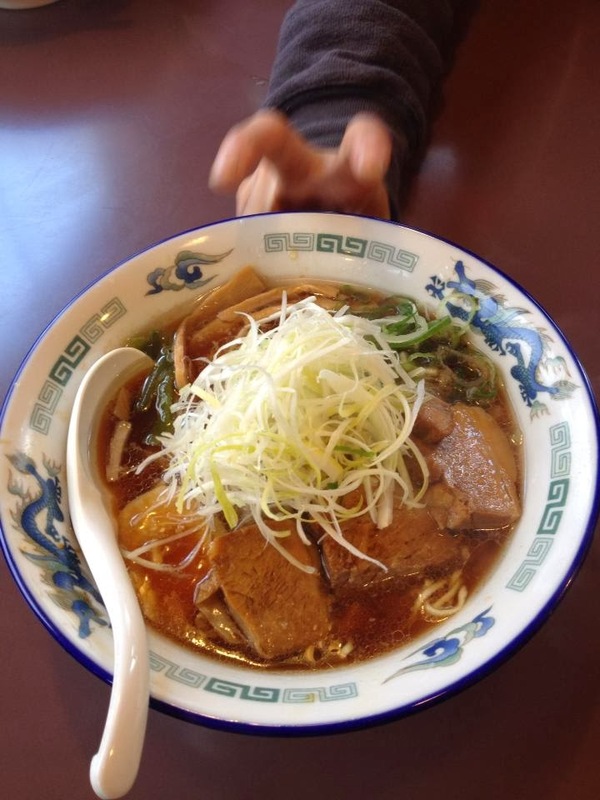 There are many diferent Ramen restaurant all over Onomichi . You will have to wait at least 1 hour for popular restaurant, but it worth it. Also many temples and beautiful ocean view from top of hill. Good exercise after Ramen! 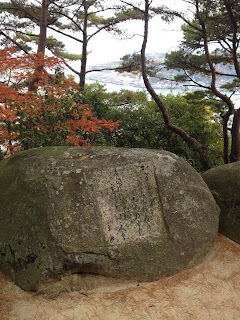 You will see many statures on the way to the top which has poem written by Japanese famous author. I strongly recommend Onomichi for day trip from Hiroshima, enjoy good old days of Japan, Ramen and any kinds of activities!